Happy Thursday! 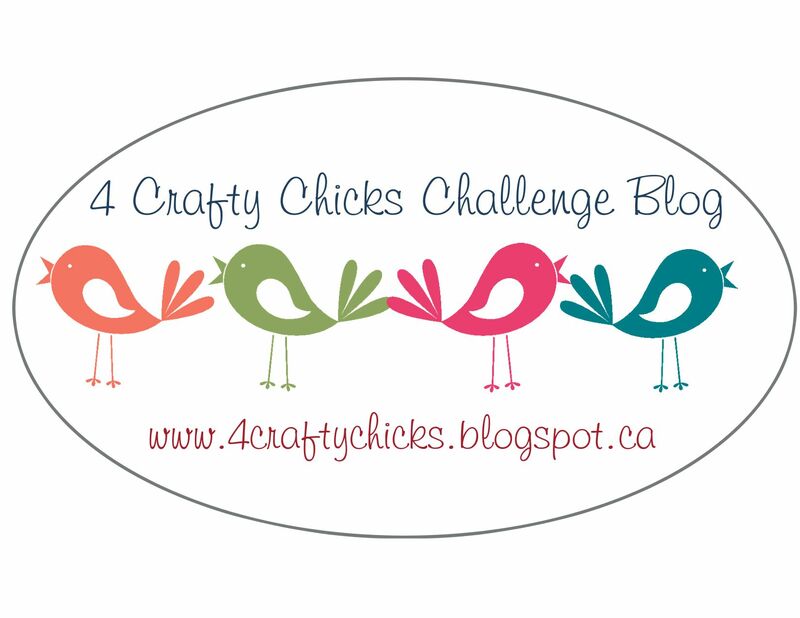 It's time for another 4 Crafty Chick's challenge! So the 5th Thursday of a month (if there is one) is called "Crazy Egg"... which just means that it's truly, 100%, Anything Goes! Not even a twist. Just go get yourself inky and have some fun! I participated in an ATC swap over at 7 Kids, and was able to use some great stamps from 49 and Market. I've been wanting to try some 49 & Market stamps, I am sooooo in love with them!!! and Kelly happened to be having a sale so... it was meant to be!!! I used at least 1 stamp from GABI's BUTTERFLIES stamp set on every card. 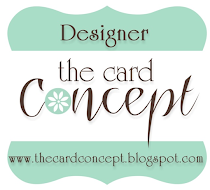 I started off with sponging some Distress Inks on every card, then mounted them all on Lead cs (Reverse Confetti). You can't tell from the photo, but the butterfly on the card on the left was cut out and his wings lift off the card, I colored him with Clean Color Real Brush pens on watercolor paper. I used some yellows & orange Distress Inks for the ATC base. The blue is a Tim Holtz Mixed Media Stencil. The "hello" die (Reverse Confetti) is cut out of the same gray as the base. If ya look closely you can see a few rhinestones on the stencil cut. The card on the right was just sponged in my lightest yellow, then I applied my medium yellow with a stencil. Then I stamped in Lead Ink (Reverse Confetti) the larger stamp, and the smaller butterflies in Stormy ink, just a little lighter looking than the Lead. I colored the butterfly with some BG Copics. For the card on the left I used some blues and greens for sponging, stamped my images in Lead Ink again, colored the butterfly in some YR Copics. This time I used a Tim Holtz Mixed Media die and punched it out of my sponged panel so the Lead grey base showed through. I added a couple of chevron images in teal. FOr the image on the right I used the same larger image as above, but did it portrait this time. Colored in BG Copics again. The smaller butterflies were again stamped in Stormy ink.